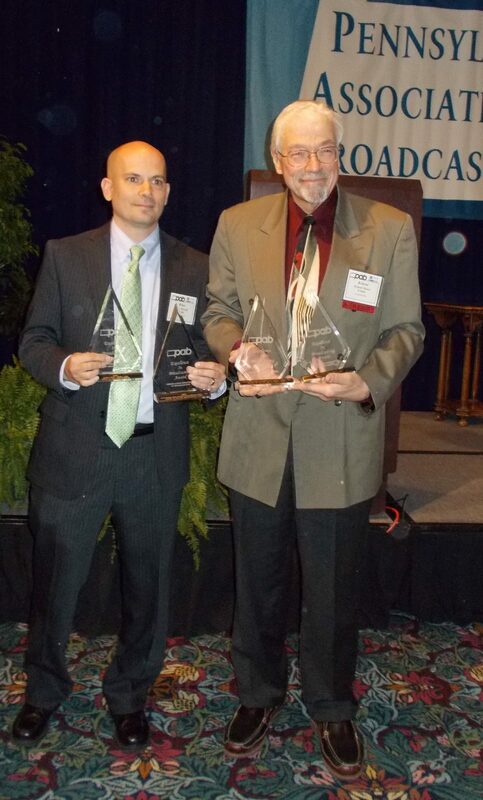 Pastor Roland Maust at awards ceremony at the Hotel Hershey with WMBS 590 AM station manager Brian Mroziak. Judge’s Merit Award (the weekly “Grace to You” Uniontown Grace radio program ), the most prestigious award in Pennsylvania radio broadcasting. Click here to read a report about last year’s award. The Grace Brethren Church has been on the air in Uniontown since 1945. As World War II ended, the National Brethren Radio Hour began airing on eight stations across the country, including Uniontown. After 67 years, the Uniontown Grace Brethren are still very much on the air at WMBS 590 AM every Sunday morning at 8:05 a.m.
it is available as a blog at www.fgbc.org. The Civil War series can be found on www.youtube.com.